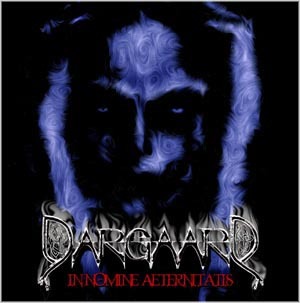 Dargaard was founded by Tharen (Abigor, Amestigon, Heidenreich, Dominion III) in 1997. The band was his opportunity to step away from his usual genre (Black Metal) and experiment with a different approach to express attitudes and feelings. 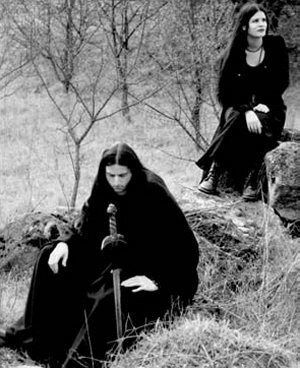 With Elisabeth Toriser (Abigor, Antichrisis, Dominion), who took over the vocal responsibilties in 1998, Dargaard was able to successfully complete the recording of theire debut Cd,"Eternity Rites", released by Napalm Records under the Draenor Productions banner in October 1998. August the following has Dargaard back in the studio. 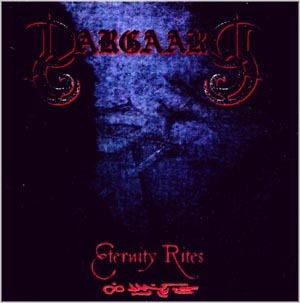 The follow up to "Eternity Rites" remains within Dargaard`s signature style and promise to prove once again their undeniable skill in creating superior melodies and atmosphere. "In Nomine Aeternitatis" was released on 06.03.2000. 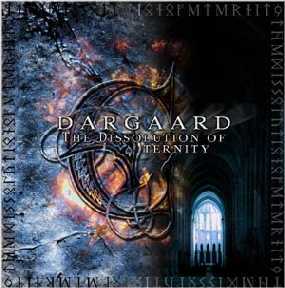 June 2001 welcomed Dargaard's third recording effort, the "Dissolution of Eternity". This CD has been described as having reached a milestone in innovative darkwave. 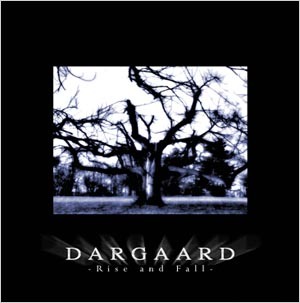 Dargaard's latest full length release, Rise and Fall, offers a magical sound experience characterized by impressive compositions. Atmospheric, enigmatic Dark Wave melodies embedded in bombastic choirs and orchestral arrangements are transformed into impressive works of art by the by the bewitching voice of Elizabeth Toriser. Follow DAargaard into their mystic and dismal world. "Rise and Fall" was released in March 2004 and was featured in various magazines as album of the month.